While there are many things in South Africa that speak to the heart of its people, nothing is as popular as a good ol’ braai. South Africans love to braai. Why? Because to us, a braai is more than a meal. It’s a celebration of our culture. It’s an experience that is loaded with the more than just the flavour of good food, but includes good company too. Across race, language, region and religion, we all share one common heritage. Although the ingredients may differ, the one thing that never changes is that when South Africans have something to celebrate they light fires, and prepare great feasts. There is something about the open fires and the flavours it unleashes that has captured the hearts and the tastebuds of those who enjoy this mealtime gathering. 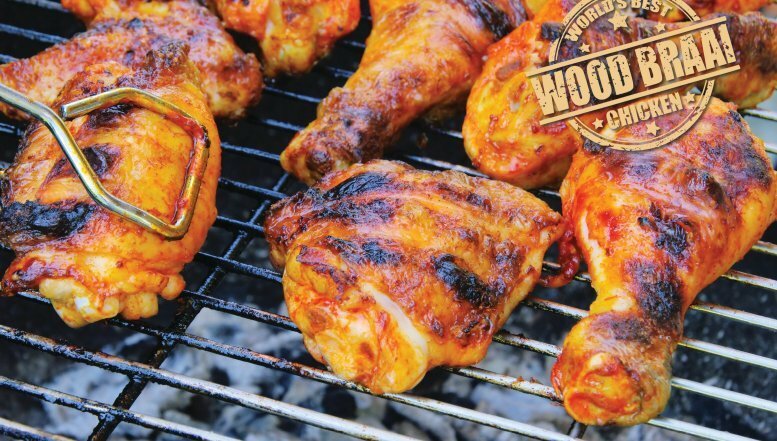 Even though many braai enthusiasts prefer using charcoal and briquettes – for convenience sake – nothing beats the flavour that resonates from a wood fire. This is why people who simply love the taste of braai’ed chicken keep coming back to Zebro’s Chicken. South Africans love to braai. Why? Because to us, a braai is more than a meal. It’s a celebration of our culture. 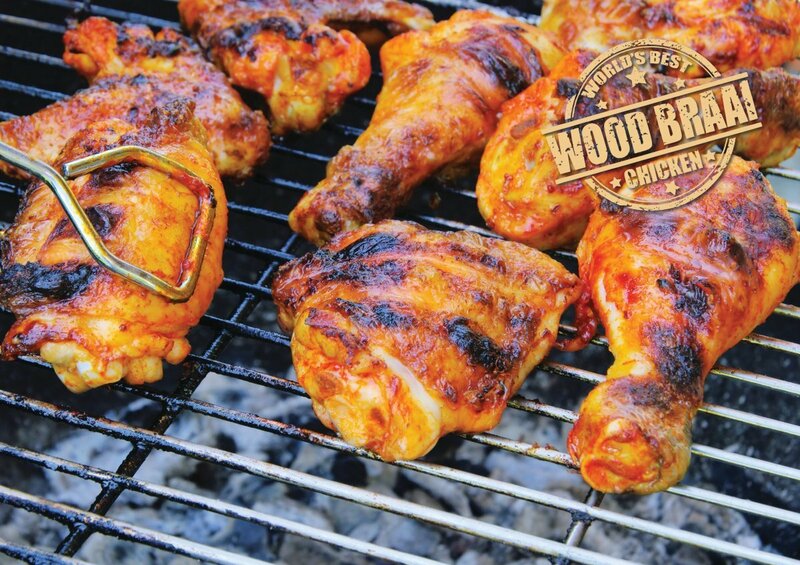 Because any excuse to have a braai will do, more and more South Africans are bypassing the home fires and coming to Zebro’s Chicken for that incomparable taste experience, which is healthier and tastier than other fast food chicken offerings. Pertunia Tsotetsi, Marketing Manager of Zebro’s Chicken, says the South African heritage of braai’ing underpins the restaurant’s meals, answering the call to bring that home-grown flavour to an increasing number of South Africans. Unique among South African chicken restaurants because its meals are prepared over an open fire, Zebro’s Chicken serves up a distinct and delicious flavour that celebrates our South African heritage and with a scrumptious menu that includes chicken on the bone, chicken burgers, Russian-style sausages, fresh-cut chips and assorted salads – every day can be braai day. “Zebro’s Chicken meals are prepared on hot wood coals using a secret marinade and basting sauce, and sold either as a takeaway or as an eat-in meal. Our sauce is prepared from seventeen different ingredients and is produced under strict security to protect the secret recipe. Whichever way our meals are enjoyed, we know our customers will soon be back for more,” she shares. 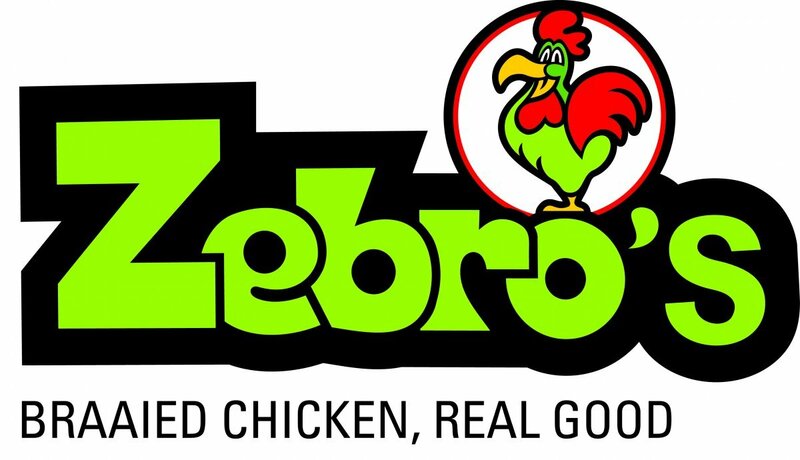 Zebro’s Chicken was established in the early 1990s in the small town of Caledon, and saw rapid growth when the concept was duplicated and extended to other regions in the Western Cape. 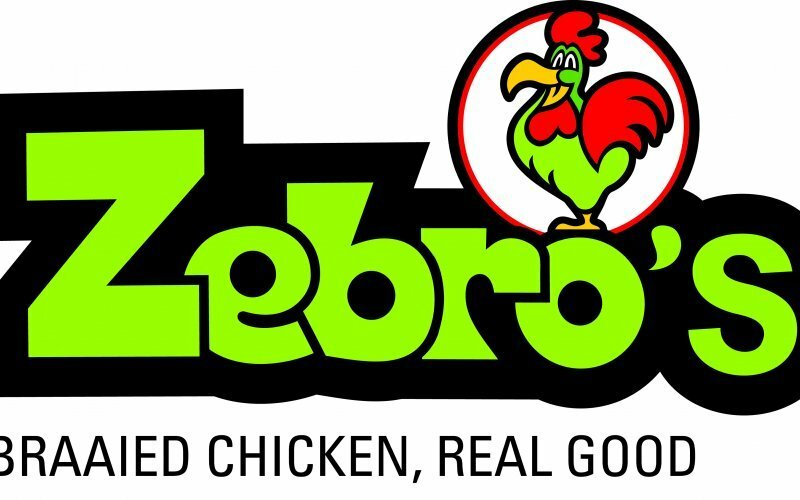 In 2004, the first Zebro’s Chicken was opened as part of a franchise model and to date, the group has expanded to close to 50 stores across South Africa, Lesotho, Swaziland, Botswana and Namibia. “It is arguably the only chain of its size using this preparation method and flavour profile. Aside from its uniqueness in preparation, Zebro’s is also an affordable chicken brand that doesn’t compete head-on with the current market leaders in terms of product or preparation, which is a defining factor in its success.” Tsotetsi concludes. As of 1 March 2014, the chicken brand was taken to even greater heights, following Taste Holdings’ acquisition of the company. With Zebro’s simplicity and low costs, the acquirement was a strategic one as it not only opens doors for greater access to the lower LSM consumer segment but also to potential franchisees as the brand is accessible to a wider franchisee audience and promotes opportunities for multiple store ownership. Go, on let Zebro’s Chicken light your fire.